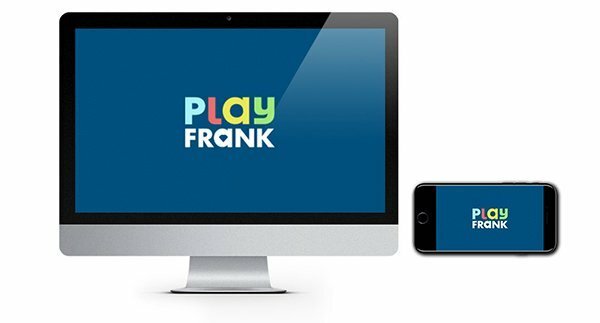 PlayFrank Casino doesn’t look like your regular online casino. They have recently undergone a massive redesign, and they are looking (and playing) better than ever! The funky design has a quirky look with cute little blue creatures that look a tiny bit like Minions! They’ve kept the whole feel very informal and fun which we like. They also offer players tailor-made promotions and rewards that could see you earning regular free spins and bonuses! PlayFrank online casino is operated by EveryMatrix and as such can tap into a whole catalogue of games from some of the industry’s biggest and best software providers (more on that later). You can play instantly through your browser or on your mobile phone. 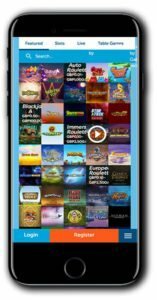 The casino is compatible with most smartphones and tablets so just log in and start playing! If you want to deposit you can do so via many popular methods including major credit and debit cards and payment providers such as POLi, Neteller, Skrill, PugglePay, Sofort and Paysafe Card. They accept a number of currencies including Dollars (yay!). No need to worry about your online security either as they use digital encryption to keep your financial data safe and sound. PlayFrank Casino is licensed by the UK Gambling Commission and Malta Lotteries and Gaming Authority. Customer support is available via live chat and email. You can also use their FAQ’s or Friendly Answered Questions as they call them! These cover most popular topics and save you the bother of explaining your problem. If you do have to get in touch, you can expect a friendly and helpful reply. Please note, Customer support is not available 24 hours. 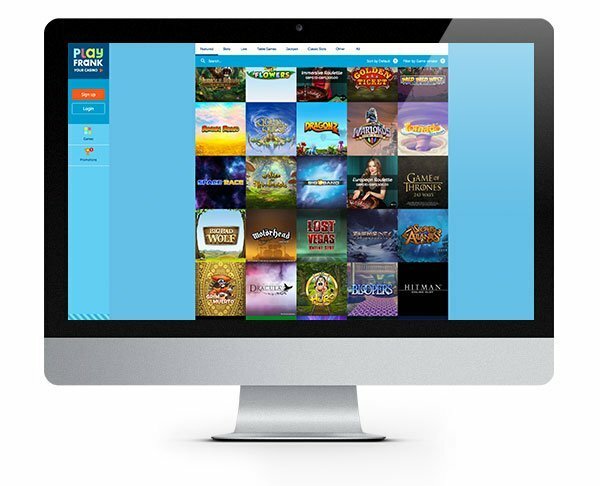 Players can enjoy a huge variety of pokies and casino games at PlayFrank online casino. Part of the EveryMatrix brand, PlayFrank have curated one heck of a collection, and it keeps on growing! Games from Microgaming, NetEnt, IGT, Play ‘N Go and NYX Interactive can all be found here! We particularly love their collection of pokies which includes the excellent Cleopatra from IGT and also the brilliant Foxin’ Wins and Medusa II from NYX Interactive! Microgaming fans will be thrilled to find all their favourites including the widely popular Thunderstruck II, Hellboy, Mermaids Millions and Immortal Romance! Always adding to their collection, you can enjoy the latest NetEnt titles including the mega Motorhead pokie, themed around the rock legends and played out to one of the best soundtracks ever! Along similar lines, if you haven’t already, give Jimi Hendrix and Guns ‘N Roses a spin! We can’t recommend them enough! Table game enthusiasts can enjoy a pretty good choice of games. These include several casino staples such as Blackjack, Pontoon, Caribbean Stud Poker, Oasis Poker, TXS Hold’em, Baccarat, Roulette and more. There are a few live dealer games too if you want a more interactive casino experience. First Deposit – Double your money with a 100% Bonus up to £100 plus 50 Free Spins on Starburst. Free Spins will be added instantly. 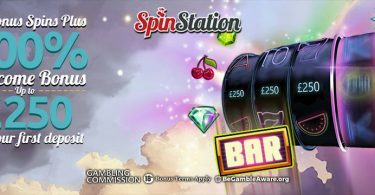 Second Deposit – Grab a 50% Bonus up to £200 + 50 Free Spins on Starburst. Bonus is available after you’ve claimed the first Welcome Bonus and Free Spins will be added instantly. 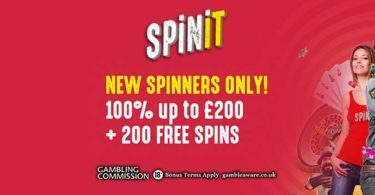 Third Deposit – Get 100 Free Spins on Starburst. Bonus is available after you’ve claimed the first and the second Welcome Bonus and Free Spins will be added instantly. Sounds pretty good right? You betcha’ it does, click below to get your casino groove on! Here is a casino that's going places! The sky's the limit when it comes to playing your favourite pokies at PlayFrank Casino!